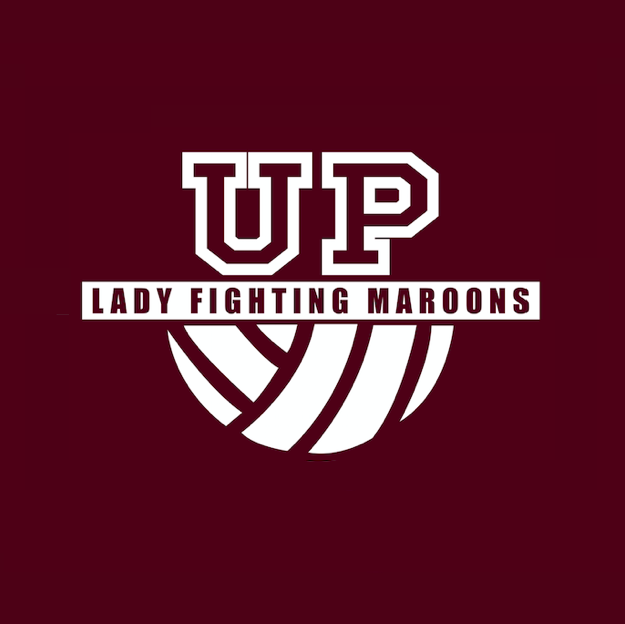 ‘UP Rookie Spotlight’ is a series on the Lady Fighting Maroons’ newest recruits. You’ve seen them on court, now learn more about these iska-atletas off court. 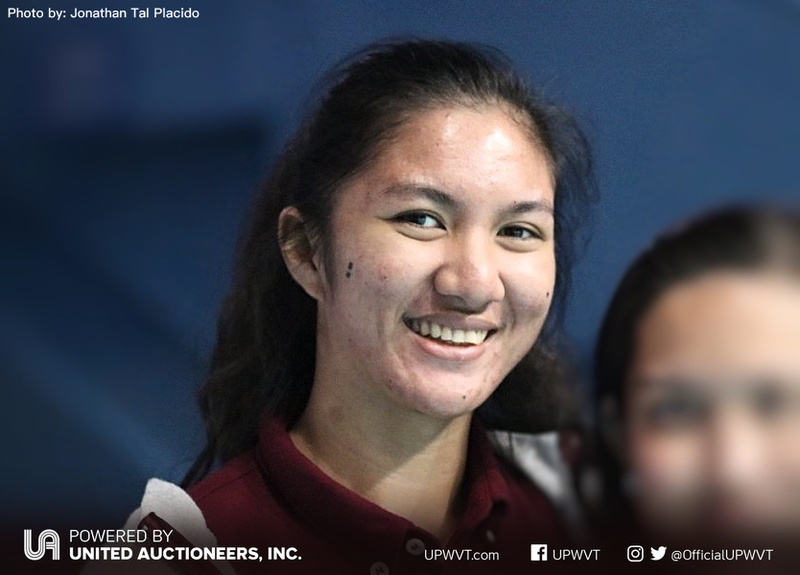 Looking at Thea Mercader’s credentials, it almost seems like she was born to play for the UP Women’s Volleyball Team. An A-student and a decorated junior athlete, Thea always aimed for excellence and nothing else. Now that she’s making the jump from high school to college, the middle blocker-turned-wing spiker feels right at home. With her mom in the military, Thea has been accustomed to transitions. She has lived in four different cities and attended six different schools growing up. Yet despite this, she admits that like her peers, joining the Lady Fighting Maroons was a daunting move for her. The Palarong Pambansa athlete reveals feeling pressured and challenged at first. But as soon as she eased in to her new role as a rookie, the transition became easy. “I realized that it’s a privilege to play and train with the team. 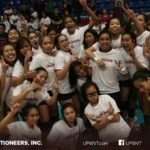 They inspire, guide, and help me adjust from high school to college volleyball,” the 18-year-old shares. The rookie from First City Providential College also admires the way her seniors embody the “Utak at Puso” creed of the university and hopes to follow their footsteps. Asked what she wants to improve on her game, the Kath Bell fangirl acknowledges that with the position change, she has to work on her digs and reception. Off court, Thea is just like any teen. She enjoys fantasy films like “The Chronicles of Narnia,” satisfies her sweet tooth with fruit salad, and gushes over Leonardo DiCaprio. Watch Thea Mercader and the rest of the UP Women’s Volleyball Team in their games. 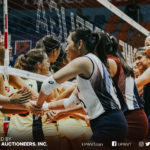 Visit UPWVT.com for more information on game schedules, scores, news, and free tickets.